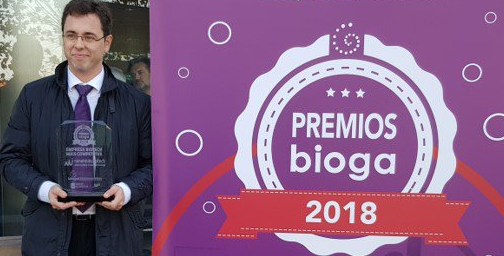 Bioga gave Nanoimmunotech the award of being the most competive company in the Biotech sector in 2018. This recognition shows our capability of being well funded by the European Union in order to obtain projects and funds. The international expansion that the company is acheiving, our high competences and the resources we invest in R&D also contributes to it.